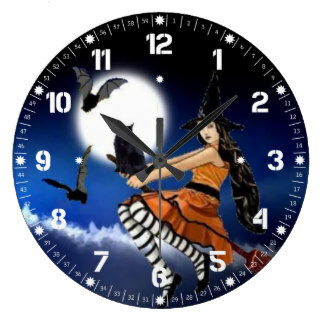 Beware the Witching Hour…if You’re a Florida Adjuster! With only 3 days (nay…less than 72 hours!) to go before the ghosts, goblins, witches and warlocks of Halloween descend upon us, hundreds of licensed Florida adjusters come to grips with Florida’s new reality…the mandatory 5 Hour Law & Ethics Update course. The number of Florida-licensed adjusters whose license/CE requirements are due on the last day of October, 2014 number well into the thousands. Those who need to, but haven’t taken, this new course by midnight, October 31st, will face some very serious consequences. AE21 Online Launches 5-Hour Law & Ethics Update Courses for 5 Different Types of Florida Adjusters! For the first time since 1989, Florida has changed the continuing education requirements for licensed adjusters by dropping the mandatory category requirements of Law, Ethics, and Optional categories and how many of each that adjusters must take. Effective today, October 1st, ALL Florida-licensed (resident-adjusters in most cases) adjusters whose CE compliance periods end this month, and from here on out, MUST complete a specific 5-Hour Law & Ethics Update course in each two-year license CE compliance period. The content of this 5-Hour Update course is highly regulated and most of the content has been specifically described by Florida’s Department of Financial Services/Education Section. A Future for Adjusters — Will There Be One? I discovered the claims profession almost 35 years ago. For at least 15 years prior thereto all I had ever thought of was being an attorney. I saw it as such an honorable profession, and it was my vision of my future. Then, in the mid-70’s and halfway through law school, I realized it wasn’t to be. So much of the law and its administration didn’t sit well with my conscience, so I decided not to finish law school; and with that decision, my future, or at least my vision of it, died. It was a year later that, with the help of my father, I discovered the world of adjusting…and it was an amazing one. 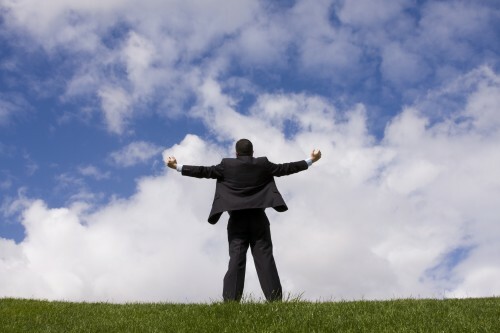 The role of an adjuster, and the opportunity to balance the ability to help those who had been injured or who had suffered great loss, on behalf of an industry that, as a whole, possessed a great moral center, fit nicely with what I have found to be a fairly significant humanitarian or altruistic “core” embedded within my soul. It was a match made in heaven. I have loved the life and role of an adjuster. In this I followed the footsteps of my father, and my daughter has followed us both. Three generations of adjusters…and we all were blessed with a passion for the job.